Napa Valley is one of the most beloved destinations in all Northern California. People head to the region to visit all sorts of incredible wineries. They head to it to relish breathtaking natural scenery as well. If you’re going to be in Napa Valley for leisure, then you should probably make arrangements for transportation. It may even help to go on a tour of nearby wineries. When you need Napa Valley ground transportation that’s organized, thorough and detail-oriented, we can accommodate you at Napa Valley Tours & Transportation (NVTT). We’re a Napa business that gives people tours that are well-rounded, fascinating, cozy and straightforward as can be. We offer flexibility regarding how your wine tour is structured, as well as the size of your vehicles, to help you enjoy the most wonderful experience. There are seemingly countless wineries scattered throughout the sizable Napa Valley. That’s why getting to them all can often be pretty difficult for tourists in the area. If you want to simplify your Napa Valley winery touring wishes, then your greatest bet is to work with Napa Valley Tours & Transportation. We establish winery tours that streamline things for customers. It doesn’t matter which specific wineries you want to see. We can delight you with tours that can melt all of your concerns away. Our tours accommodate groups regardless of size as well. If you want to have the time of your life at Inglenook Winery, Castello di Amorosa, Luna Vineyards or Altamura Winery, you can put your full confidence in our transportation assistance. We can give you transportation assistance that can make you feel at ease no matter what. Be sure to talk to us about tours that are appropriate for intimate groups. Be sure to talk to us about wine tours that are 100 percent individualized as well. 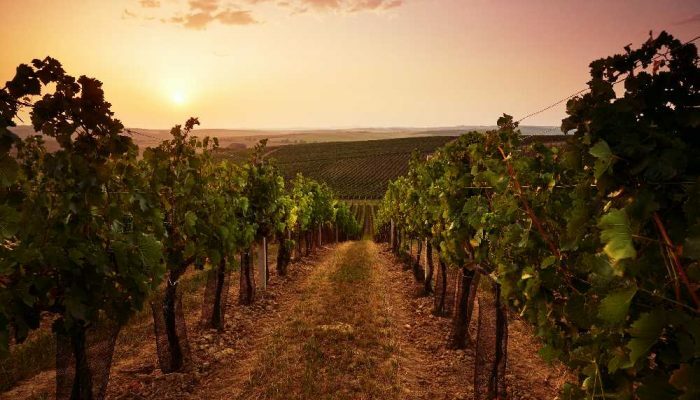 If you want your wine sampling journey to be unforgettable and pleasant at the same time, then you cannot go wrong with our tour proficiency. Wine sampling sessions can give you a feeling of refinement. The vehicles that are in our company’s fleet can accomplish the same thing. If you want to go to a wondrous Napa Valley winery feeling like a million dollars, our limousines are the ideal vehicles for you. We can dazzle you with limos that are flawlessly tidy and contemporary. We can dazzle you with limos that highlight all of the things that make existence nowadays so accommodating as well. If you want your ride to Napa Valley wineries to go well, then there’s nothing smarter than working with our company. Our chauffeurs are trusted professionals who prioritize punctuality and safety above all else. If you want to travel all over the Napa Valley without a care in your mind, we’re accessible to serve you. If you want to make Napa Valley winery transportation arrangements, simply call Napa Valley Tours & Transportation. Our engaging representatives will be more than happy to assist you and give you more details about our Napa wine tours. Ask for a Napa Valley wine tours quote from our specialists.